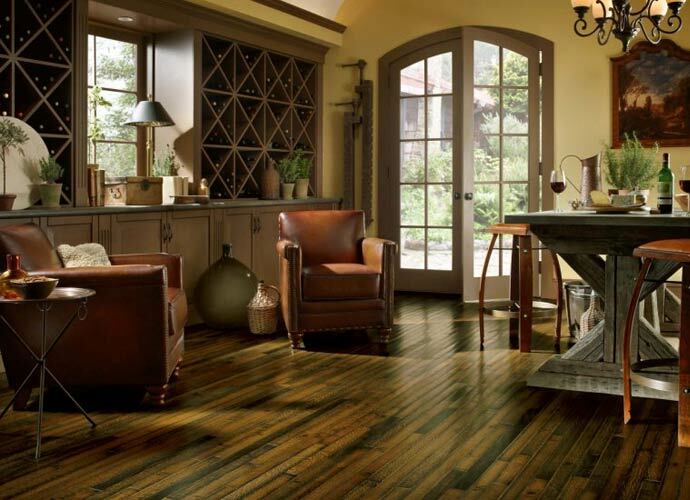 What type of floor you choose for your home is a major decision. 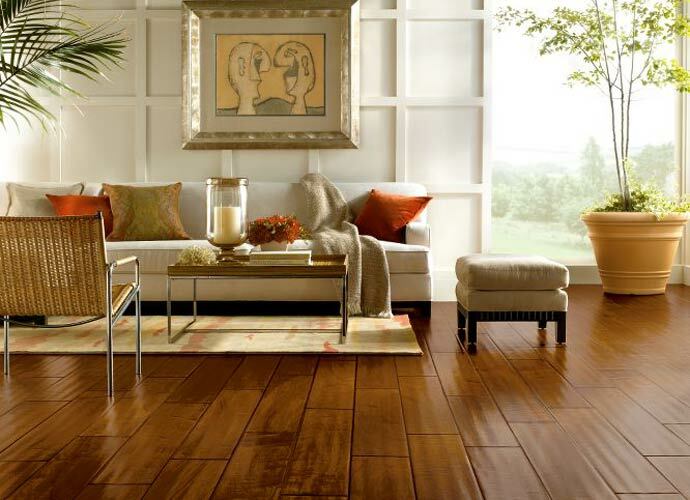 It is an important part of the decor of your home and of each room in your home, and you want to make sure that you get something that you’ll be happy with for a long time. 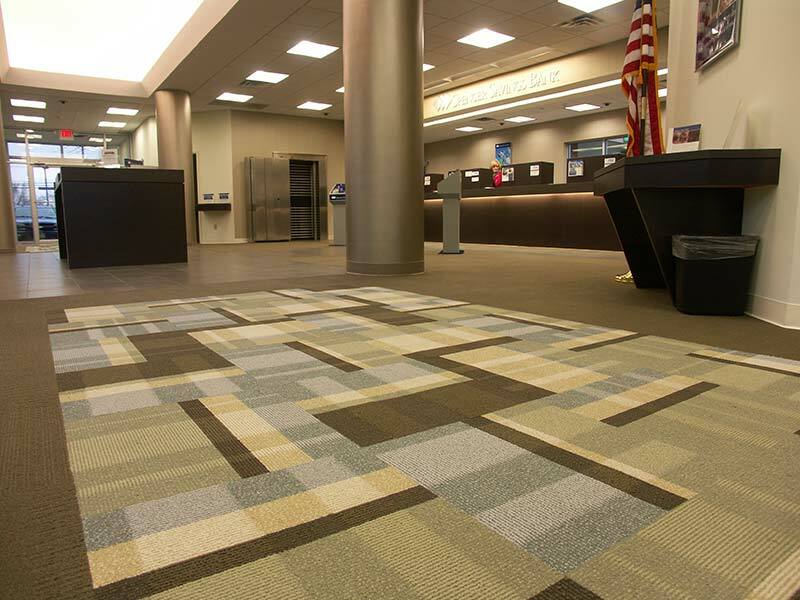 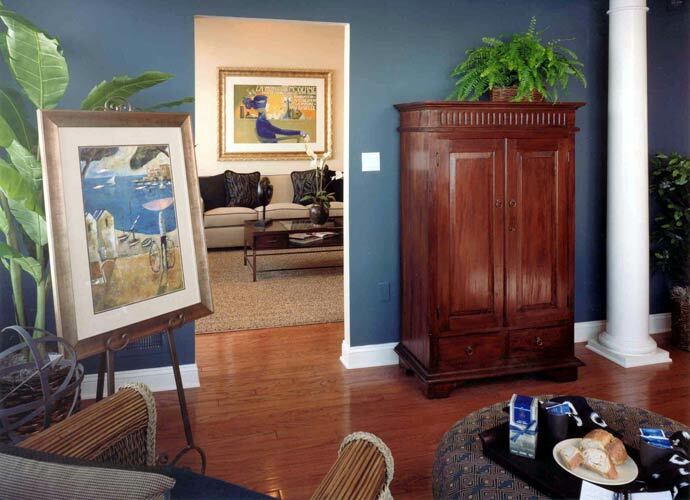 At Speedwell Design Center, one of our specialists will consult with you in-depth about what you have in mind, and we’ll provide suggestions on what might work for your needs. 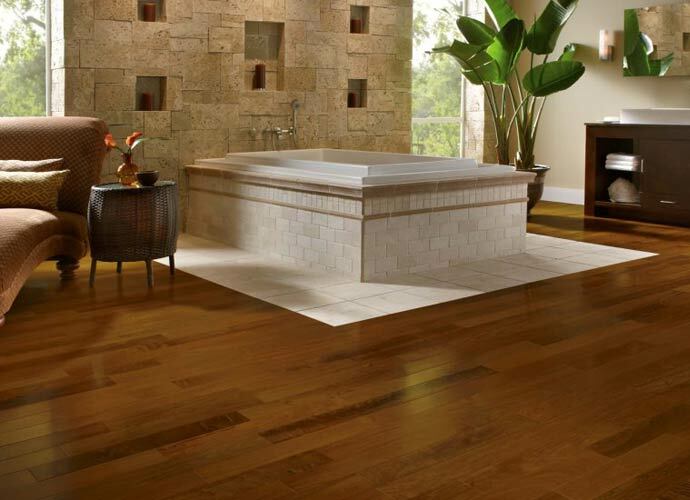 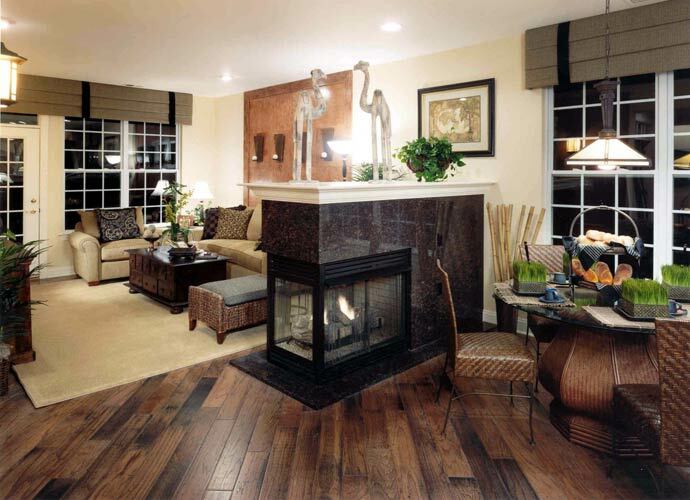 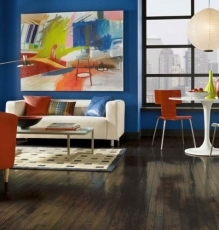 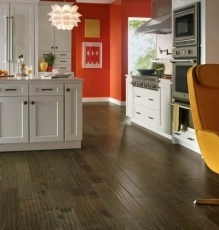 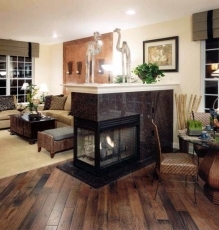 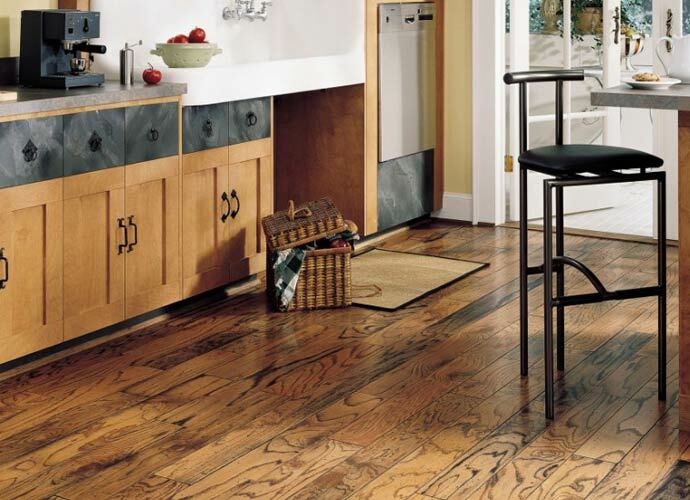 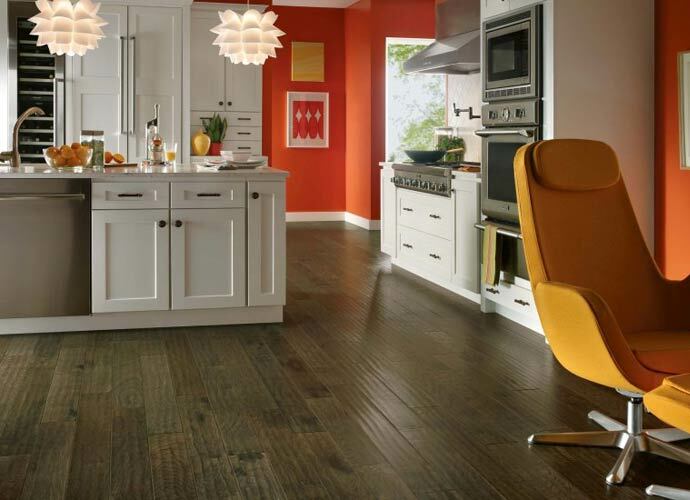 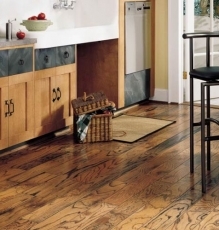 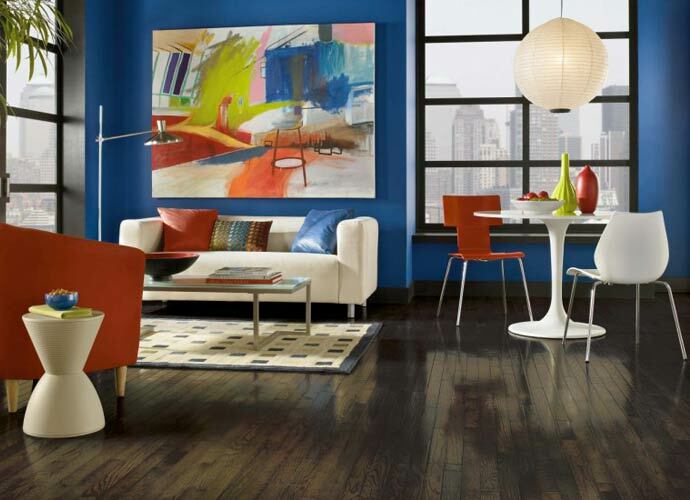 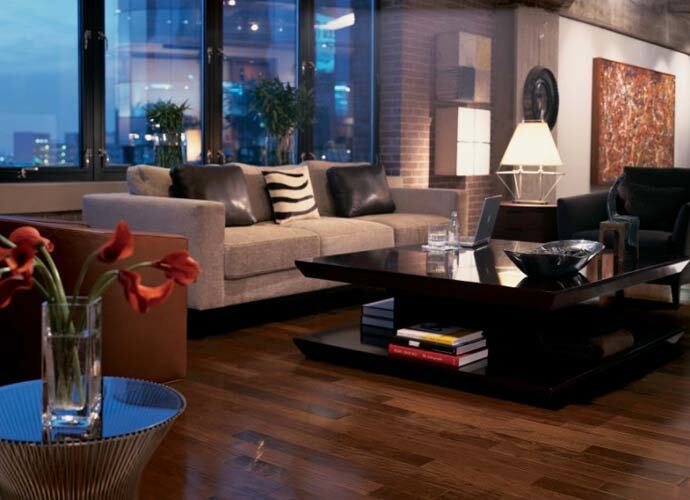 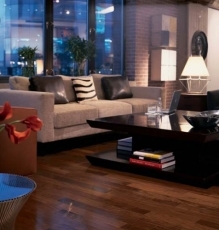 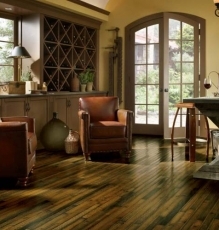 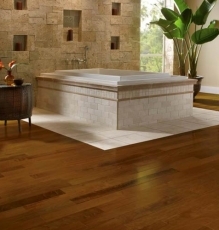 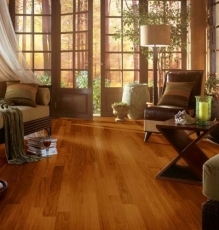 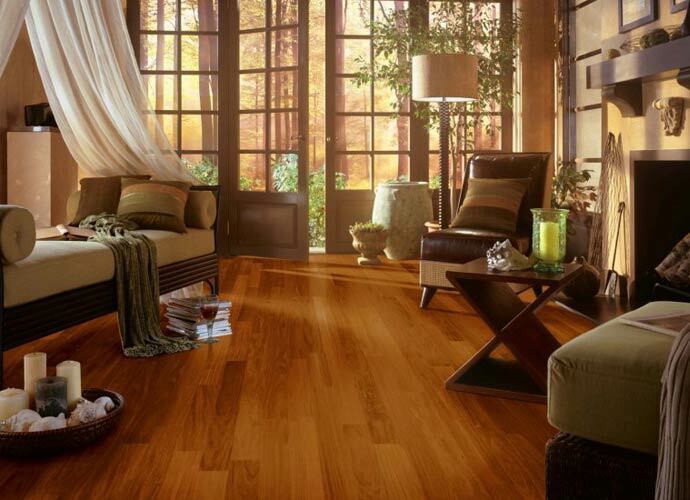 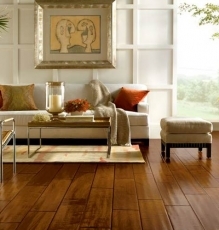 Wood floors are a favorite among our customers, and for good reason. 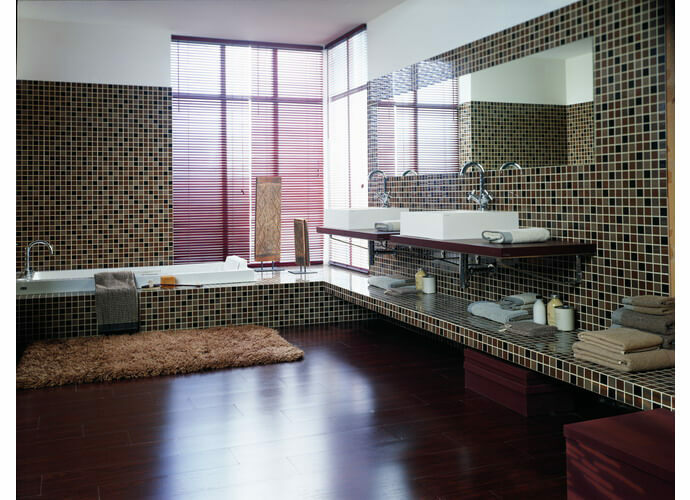 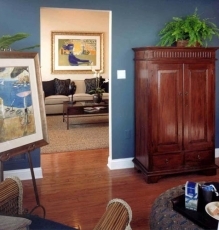 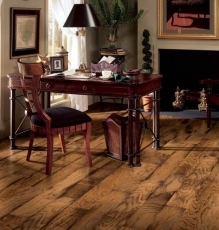 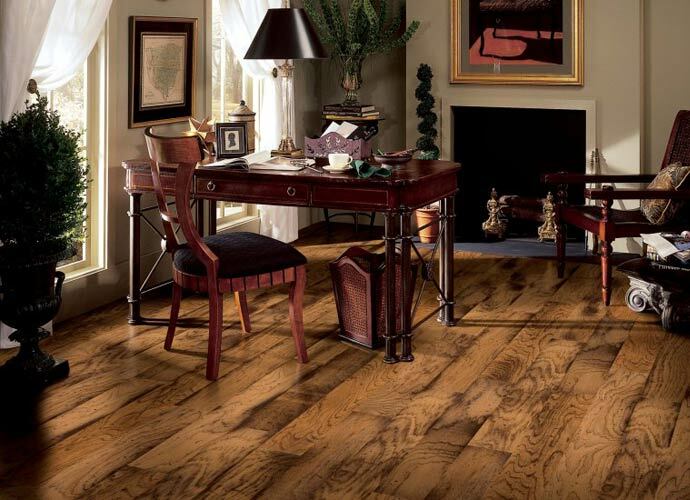 We have a wonderful selection of wood designs and materials that can greatly enhance the look of any room. 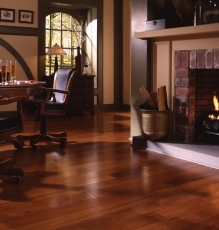 These include oak, cherry wood, cork and laminates. 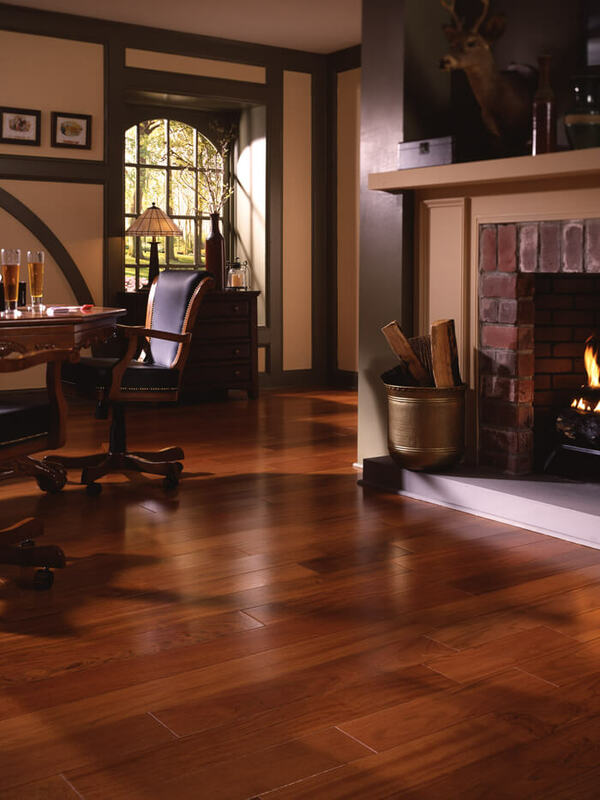 We provide expert installation, using state-of-the-art equipment and methods, and we stand behind our work 100%.